Hi everyone! 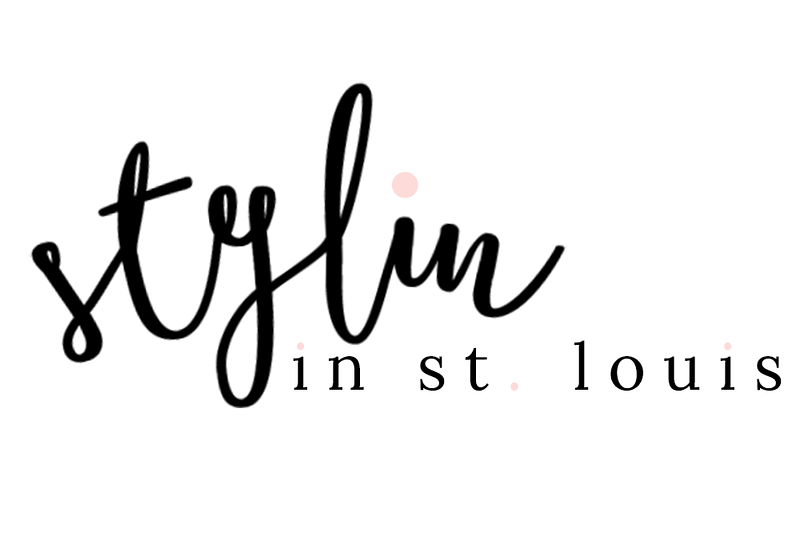 I have been a MIA on the blog this week! I have been on vacation for the past few days! These pictures were taken on in first full day! We took these in the White Mountains in New Hampshire! The fall foliage is just beautiful right now! I had to stop at take a picture! 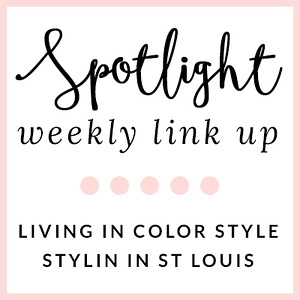 Spotlight: Our spotlight of the week is Elise of Sparkle and Slippers! Elise looks so cozy in her chunky sweater! 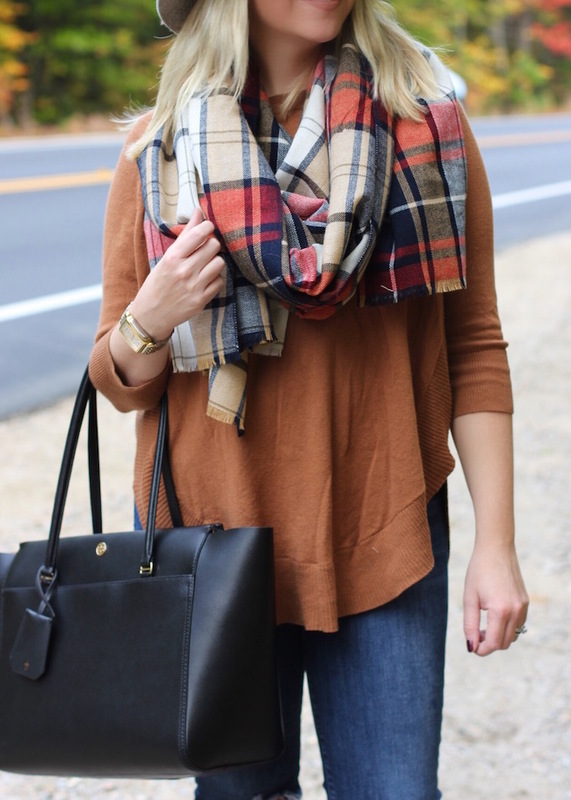 Such a perfect essential for fall! Very cute look, I love the tee! Aaah, just north of where I am. We are just starting to see the changing leaves. 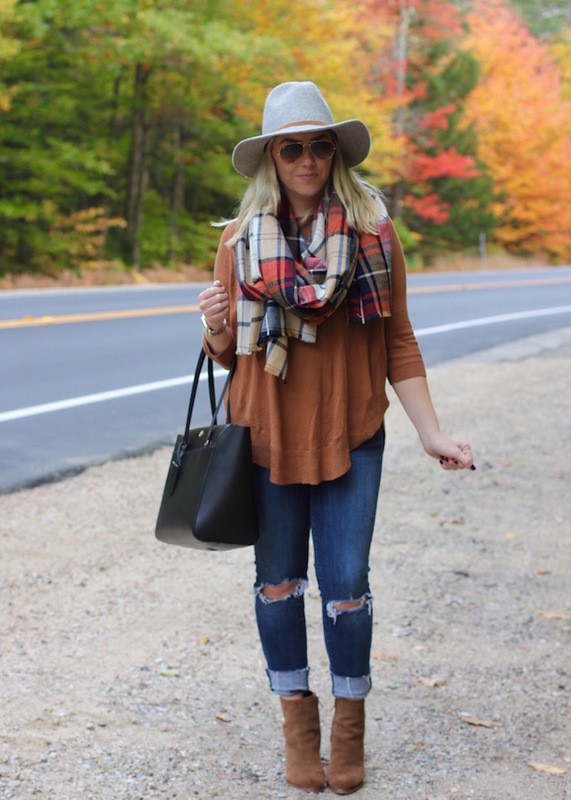 Love these photos, and this perfect fall look! Thank you so much for the feature, I am truly flattered! I love blanket scarves! They always add to an outfit! It's almost like your scarf matches the trees so perfectly, Jacqueline!! What a nice trip!! I have this sweater cannot wait to start wearing it again. I love how simple and casual this look is. Great colors together too! Such a beautiful fall look! I love your blanket scarf! The cutest boots! Love that plaid scarf and hat with this look. Love your scarf! Looks great! This is such a cute fall look! I'm loving the plaid scarf, and the color of the leaves in the background are beautiful! The beautiful Fall foliage behind you matches the outfits in this pretty Fall look. Love the tunic, booties and scarf. 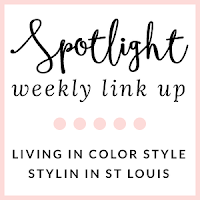 Welcome by tomorrow and on Thursdays and linkup with me!